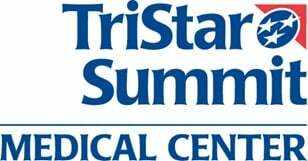 Celebrating 20 years of providing quality healthcare to Davidson, Wilson and surrounding counties, TriStar Summit is a 200-bed comprehensive facility offering a full array of acute care services, including cardiology, emergency, oncology, orthopaedics/spine, rehabilitation and women’s services. As an Accredited Chest Pain Center with PCI and a Primary Stroke Center, TriStar Summit is a leading provider of emergency heart and stroke care. There are more than 300 board-certified physicians representing over 36 specialties on staff, many of whom have offices located on TriStar Summit's campus. 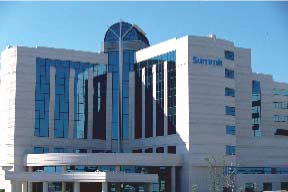 Home to corporate headquarter giants including Nissan North America, Bridgestone Americas, Dollar General, and HCA. Tennessee has the second lowest state and local tax burden per capita, and no state income tax!